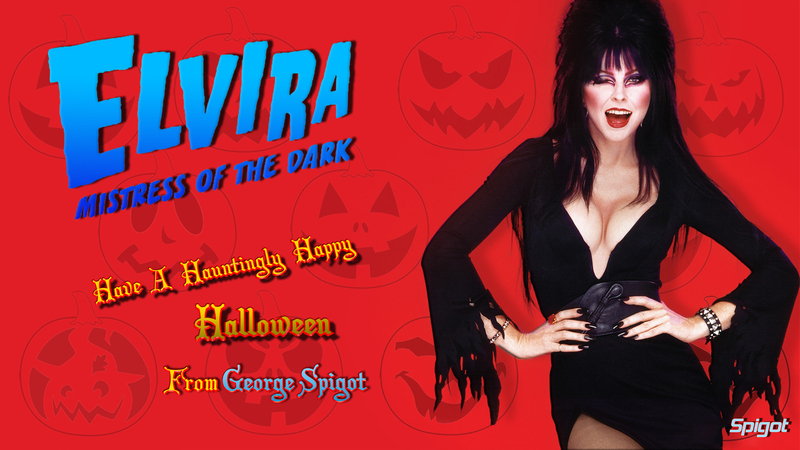 I’ve been so busy of late but couldn’t let my favorite holiday (time of year) go by with out some Elvira wallpapers. Tags: Elvira, elvira hd wallpaper, Elvira Mistress of the Dark, Elvira Wallpaper, Halloween, Halloween wallpaper, Happy Halloween! This entry was posted on October 31, 2016 at 5:13 pm and is filed under Desktop Wallpaper's. You can follow any responses to this entry through the RSS 2.0 feed. You can leave a response, or trackback from your own site.